Approaching its 20th birthday later this year, Google is still the dominant search engine in the UK. As such, it continues to hold significant sway as to which law firms gain more clients than others through the internet. 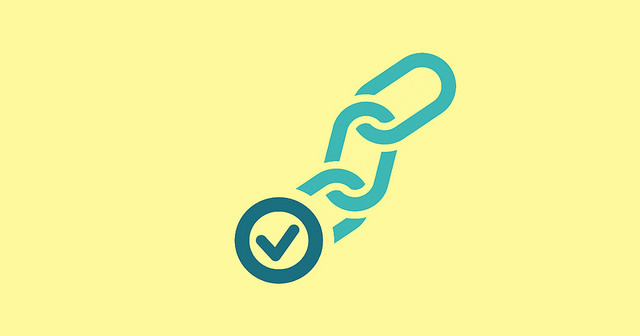 For those firms looking to take their online marketing to the next level, focusing on link building strategy should be a priority.